The next group of contestants come from the Central American nation of El Salvador. El Salvador is the smallest country in Central America but it has the second biggest population with 6,200,000 inhabitants. El Salvador is also the most densely populated country on the mainland of the Americas. El salvador shares borders with only Guatemala and Hoduras. 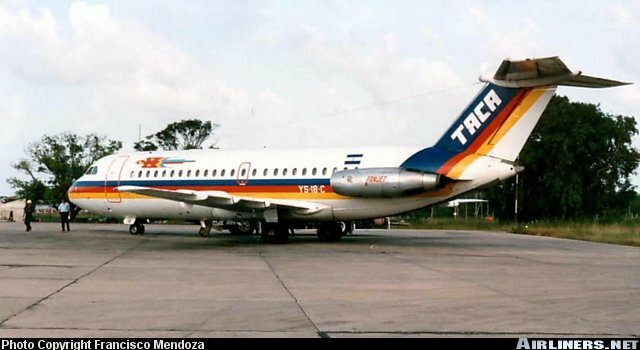 TACA (Transportes Aereos Centroamericanos) was founded by New Zeleander Lowell Yerez in 1932 in Tegucigalpa, Honduras. Yerex built up TACA to become an empire by the 1940's with subsidiaries all over Latin America. By 1940, TACA's fleet had grown to 46 aircraft. In 1940, American Export Lines bought a controlling interest, thus making TACA a US Airline. TWA stepped up for AML in 1943. 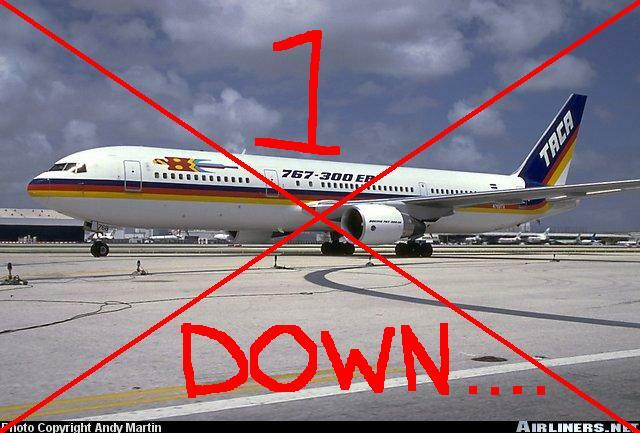 By the 1950's PanAm had set up its own string of subsidiaries to compete with TACA as TACA's empire weakened. After selling all of its subsidiaries (save for the Salvadorean ones, TACA moved to New Orleans. 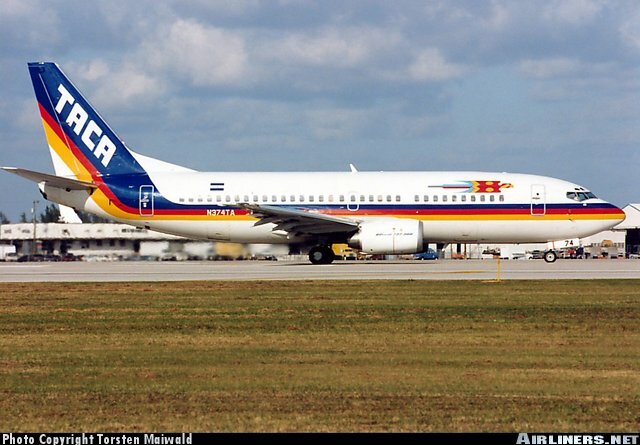 In 1964, Salvadorean businessman Ricardo Kriete purchased a large part of the airline and moved it to El Salvador. 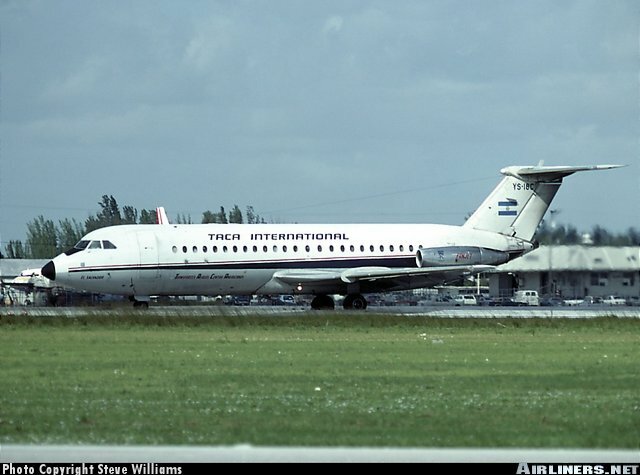 In 1966, the first BAC-111's arrived. 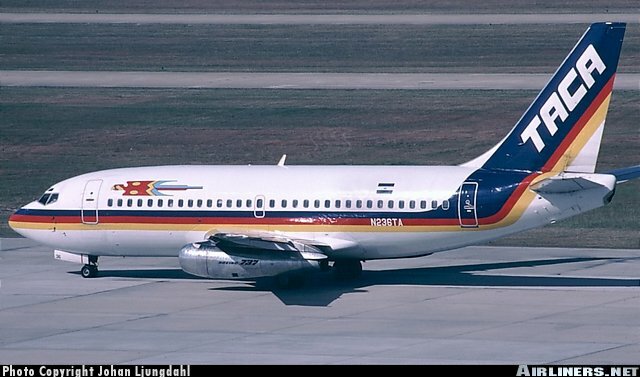 In 1978 the first wave or 737-200 arrived and the first 767's arrived in 1985. 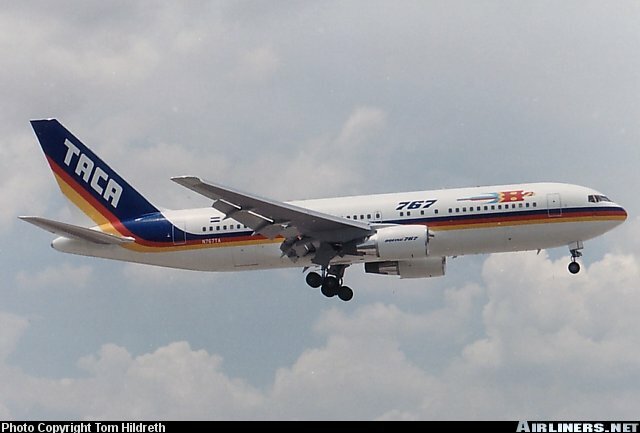 During the last decade and a hlaf TACA has allied itself with the other Central American airlines and in 1997 they came together to form Grupo TACA. 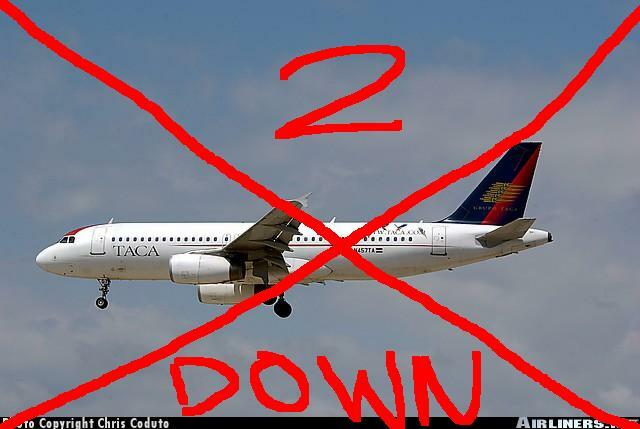 Since then both the 737-200, -300's and 767's have been phased out and Airbus 320's and 319's have become the TACA fleet. The airline currently operates 30-50 of these airplanes. Recently, a subsidiary in Peru has been established, TACA PERU, using TACA's A319's.